A man has been charged with the murder of Paul McCauley in Derry. Mr McCauley died last month in a care facility almost nine years after he was attacked by a mob in July 2006. Police said they arrested a 24-year-old man in the Fountain Street area of the city on Thursday morning. The man has been charged with murder to appear at Londonderry Magistrates Court on Saturday. 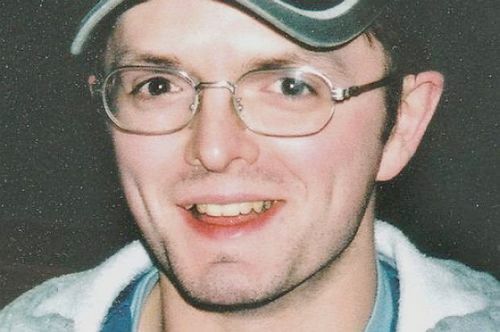 Paul McCauley never recovered after he suffered severe brain injuries when he was viciously set upon by a loyalist gang while attending a barbecue in the Waterside area on 16 July 2006. The Catholic civil servant, who was 29 years old at the time, had remained in a persistent vegetative state since the attack, unable to move or communicate, and needing 24-hour nursing care. Police on Thursday said the investigation had “taken on a renewed impetus” since Paul’s death last month. This page was loaded Apr 23rd 2019, 10:27 pm GMT.